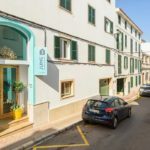 so they are charged in a room under the hotel, which is only accessible from outside the hotel. 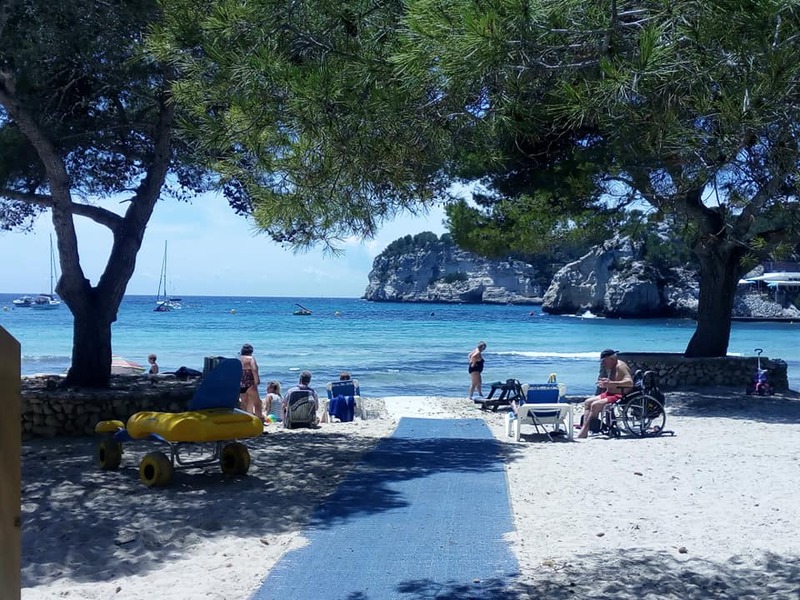 Wheelchairs could have the same problem! 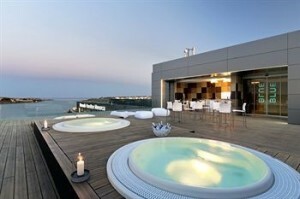 On would need to be able to walk up the ramp to gain access to the reception! 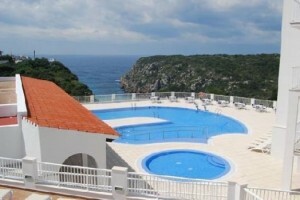 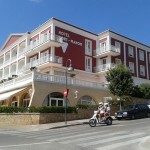 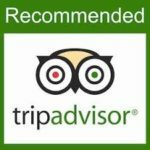 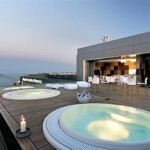 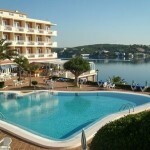 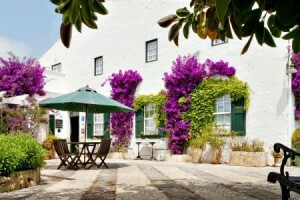 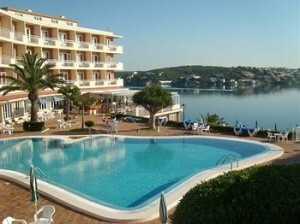 Very popular Adults Only – One of the best accessible and family resorts and hotel in Menorca. 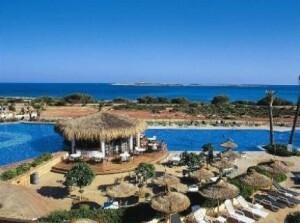 No Beach however fantastic sea views. 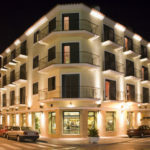 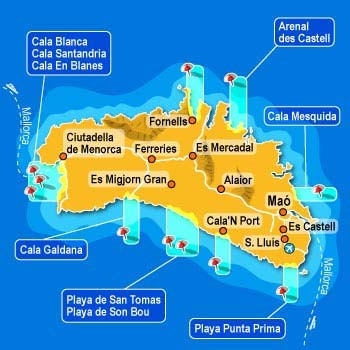 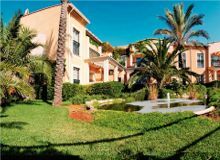 promenade and restaurants in close by Cales Fonts which is in walking distance from hotel. 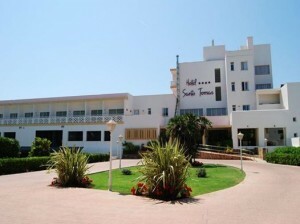 Popular hotel with senior guests with limited mobility- No beach, great sea views. 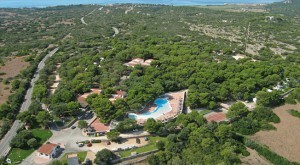 Es Castell – Popular resort with senior guests with limited mobility.